Kiddo! funds P.E. in all elementary grade levels. 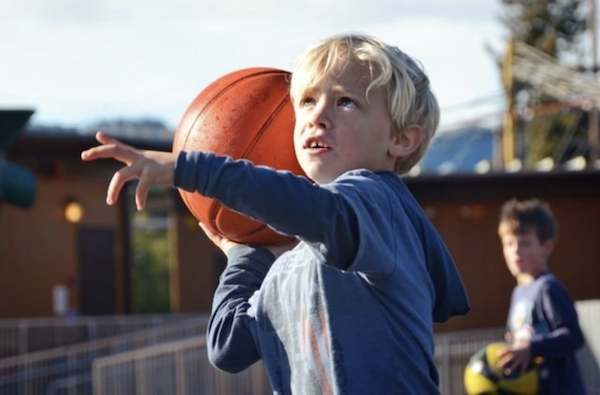 A majority of university-based, internationally published research has found a positive association between children’s physical activity and academic achievement. On-task behavior improves when children receive P.E. sessions each day and is maximized when those sessions are led by a trained specialist. The Mill Valley School District P.E. program is designed to meet age-appropriate health and fitness standards as established by the State of California and the National Standards for Physical Education.